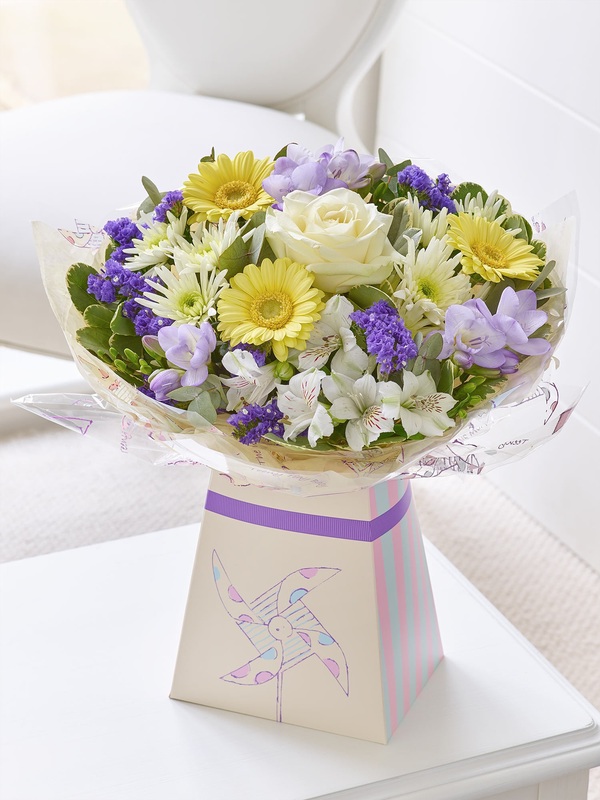 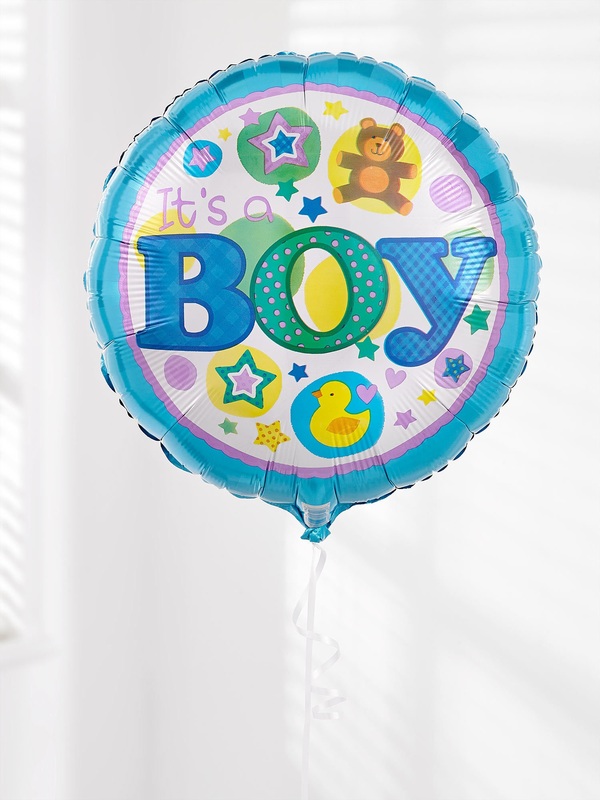 This Gift Set perfect for a bayaby boy has a pretty selection of flowers in cool shades of lemon and lilac to celebrate the arrival of a bouncing baby boy. 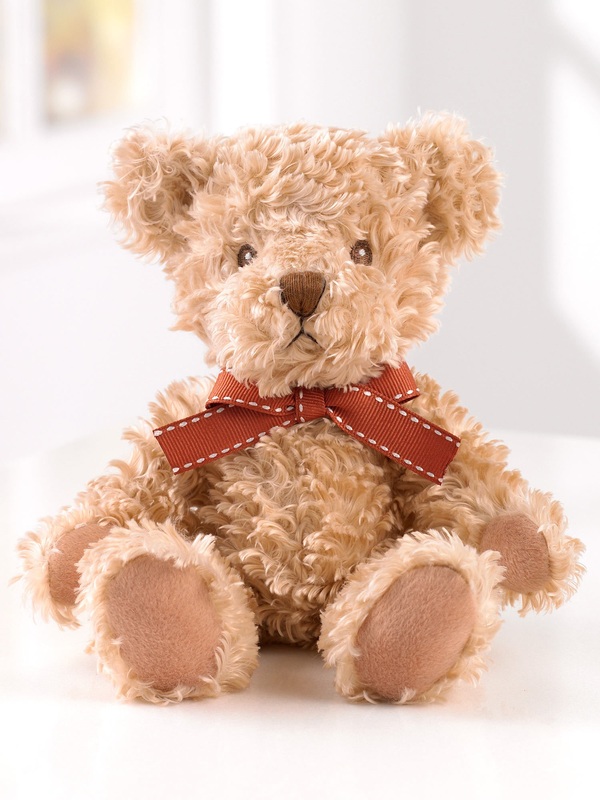 Carefully arranged and beautifully presented in this cute box, this gift is a charming gift choice for any new parent. 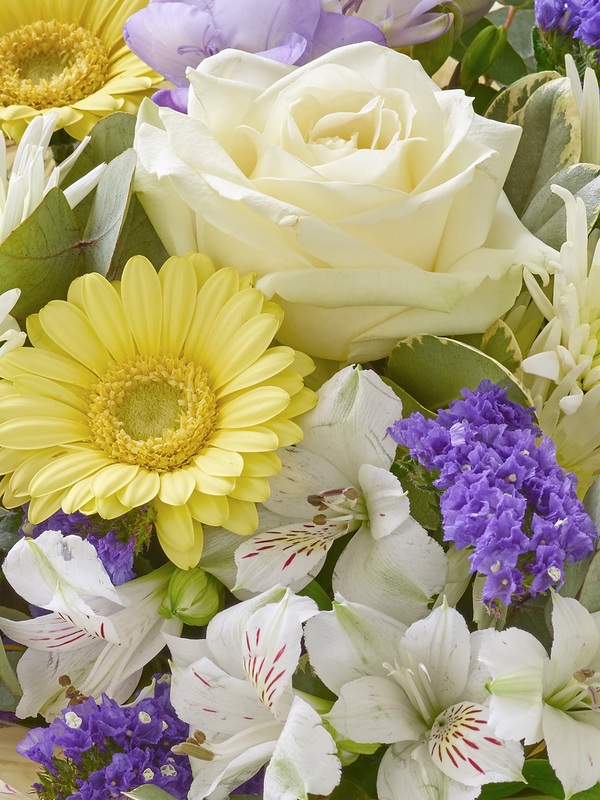 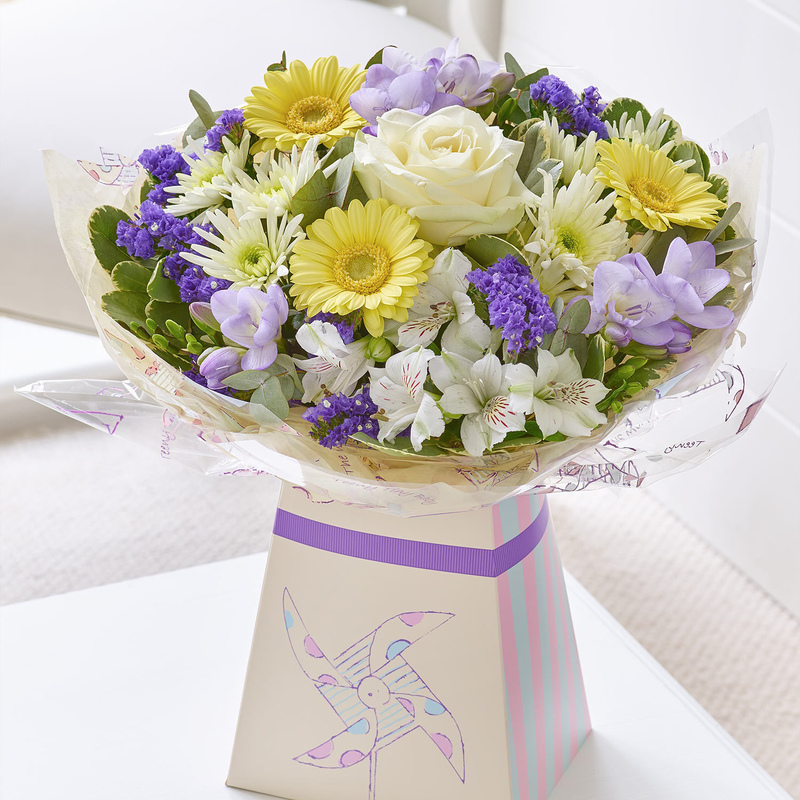 Featuring white alstroemeria, purple freesia, lemon germini, white large headed rose, white spray chrysanthemum and a purple statice with pittosporum and eucalyptus, presented in a candy-striped gift box with windmill motif.